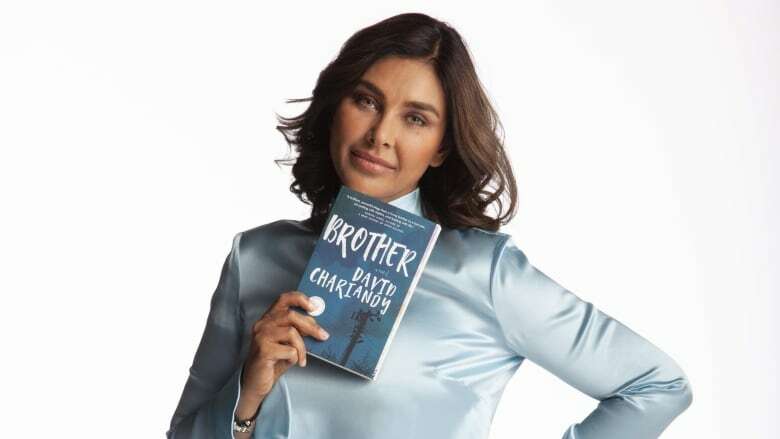 Lisa Ray is defending Brother by David Chariandy on Canada Reads 2019. Raised in Canada by an Indian father and Polish mother, Lisa Ray was discovered while on vacation in India and went onto a high profile career as one of India's most successful cover models and an award-winning actress whose work spans multiple countries in film (the Oscar-nominated Water) television (Top Chef Canada), theatre (John Murrels's Taj) and modelling. Her entrepreneurial activities include starting her own yoga studio and launching a capsule collection of designer saris and a line of ethical perfumes. When diagnosed with the rare blood cancer multiple myeloma in 2009, Lisa chose to announce her diagnosis from the red carpet at the Toronto International Film Festival. Her courageous approach to navigating her experiences with this incurable blood cancer resulted in a blog called The Yellow Diaries. Her first book, Close to the Bone, is a memoir that will be published by Harper Collins India in May of 2019. Ray has become a high profile global advocate for cancer and stem cell awareness and was honoured with a Diamond Jubilee Medal for service to Canada. Her poetry explores themes derived from an identity-bending, nomadic experiences — the culmination of a life with no fixed address. She's an actor in the Amazon Prime series Four Shots More Please and her next film release is A. R. Rahman's 99 Songs. Lisa and her husband Jason recently welcomed twin daughters Sufi and Soleil. "Brother, set in Scarborough in the 1990s by David Chariandy, takes us through the universal experience of loss through a coming of age story of two brothers of Trinidadian origin. In Brother, we bear witness to the workings of kinship, class, gender, love, race, thwarted hopes and senseless tragedy. This poetic book is a ballad, it is now. It is an opportunity for Canada to claim its own modern-day opera set in our own backyard. "Brother will linger long after you finish, move you to analyze your own prejudices, to look beyond headlines and question your own idea of what is valour and heroism." Read more in Lisa Ray's interview with CBC.